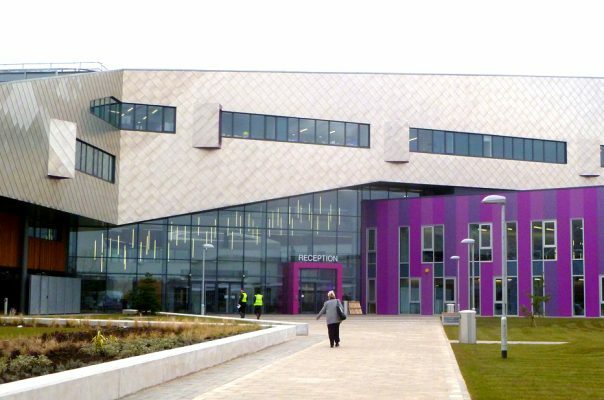 Enterprise South Liverpool Academy (ESLA) is a wonderful project, accommodating pupils from 2 schools within the 1 site. We were embedded within the team from the outset, leading engagement workshops with pupils and developing the learning spaces and F&E. This project was clearly designed from the inside out, led by the principal’s vision for an engaging place to learn. 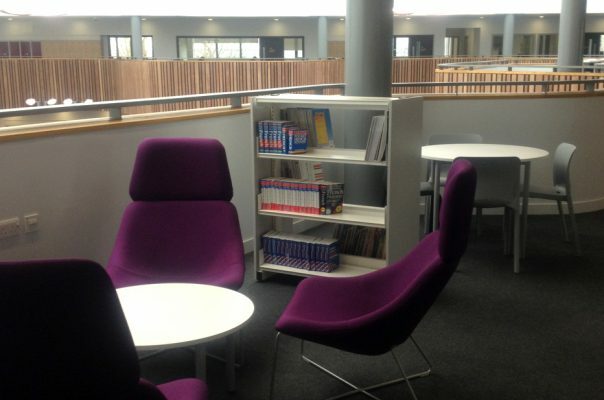 A variety of sizes and types of learning space enable a rich mix of learning experiences. 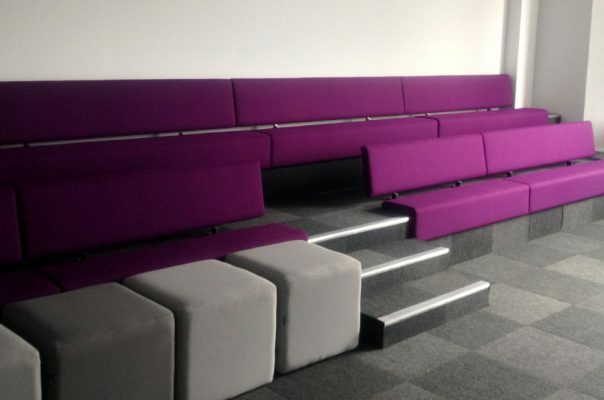 Learning is not confined to classrooms and labs, but spills into versatile circulation spaces and a breath-taking atrium. 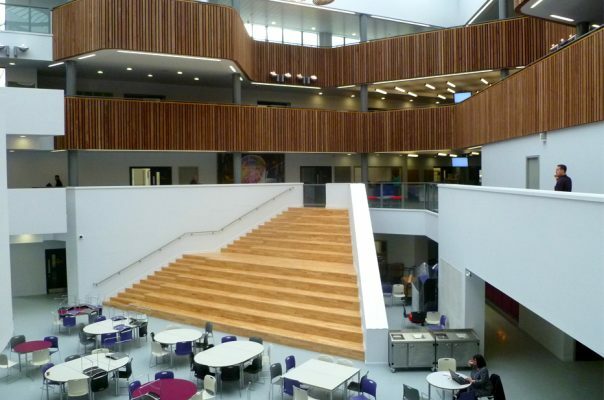 Unlike other grand schemes that have gone before, the central atrium space is led by learning and heavily used throughout the day, week and year, with activities ranging between assembly, study, worship and performance. 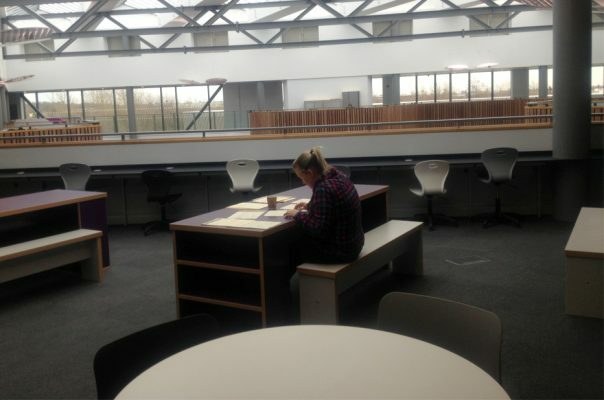 Specialist learning spaces were carefully considered and developed, led by visions for learning and engagement. As an example, within the ground floor science lab, stands a large perspex tank, which is filled either with water for hydrodynamics experiences, or soil for biology experiments. The lab opens to the outdoors, leading on to external learning space with raised beds, polytunnels and an amphitheatre. We are proud to have been involved in such a ground breaking project in our home city.